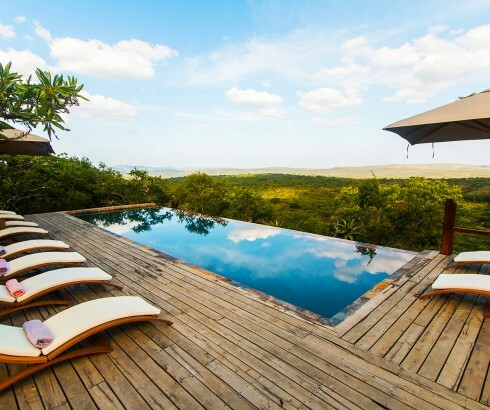 One could argue that most of us need less productivity and a few less trinkets. 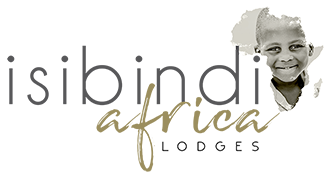 This Christmas, consider giving someone you care about the gift of down time – a relaxing stay in great comfort in a beautiful natural environment. 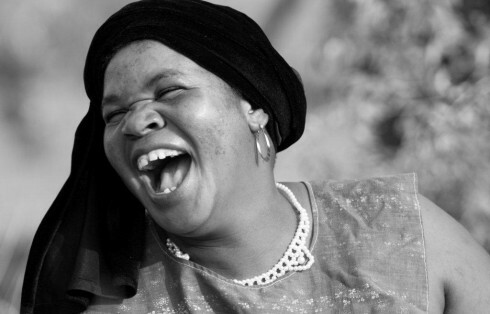 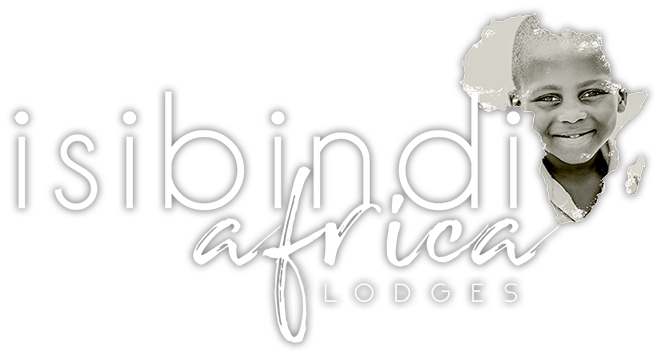 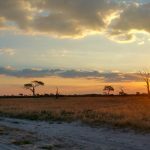 Food for the soul, a stay at one of the Isibindi Africa Lodges restores body, mind, spirit and connectedness with other beings. 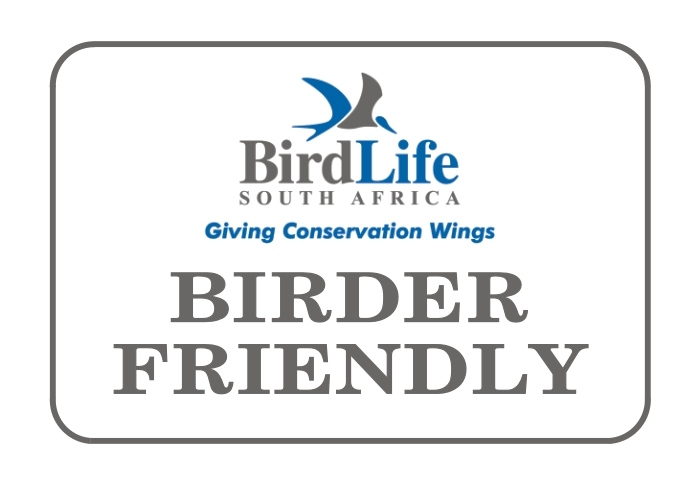 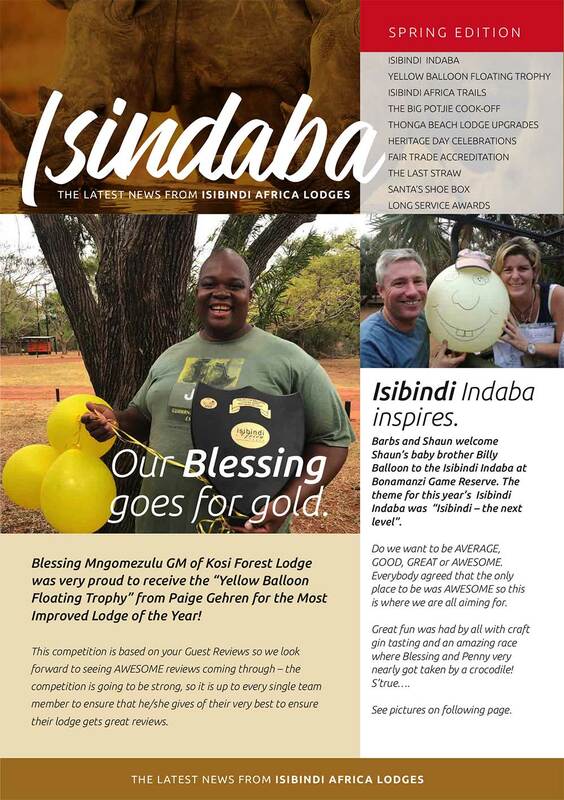 At Isibindi Africa Lodges we have the slogan “tread gently” and knowing that you are contributing to environmental conservation and to the local community adds to the value of this gift. 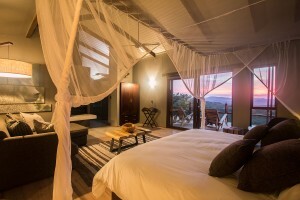 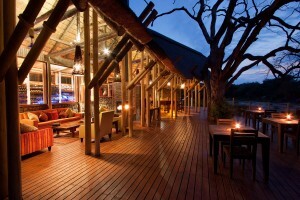 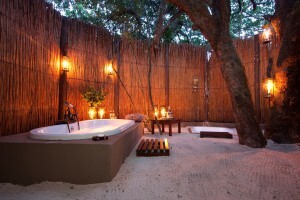 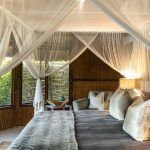 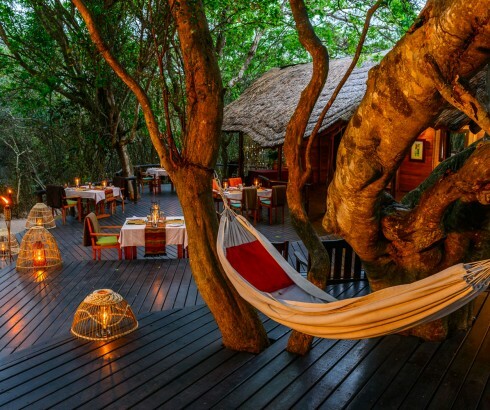 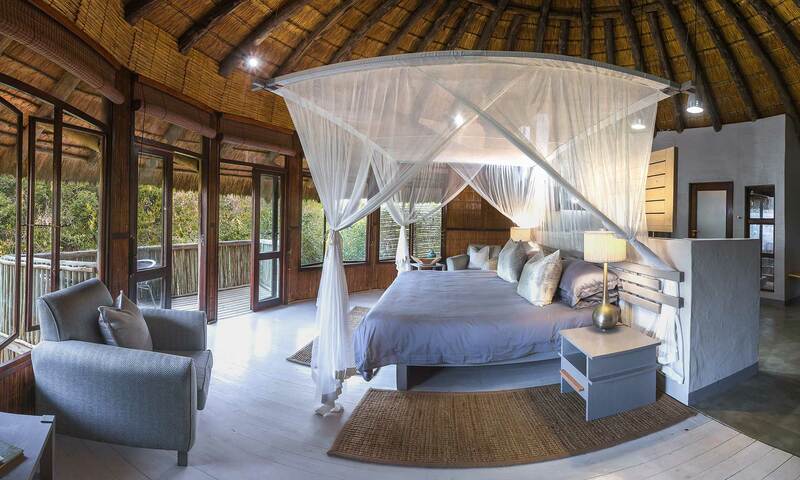 Kosi Forest Lodge is set in a pristine forest, with white sands, oil lamps and birdsong. 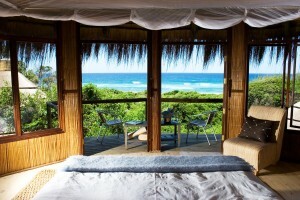 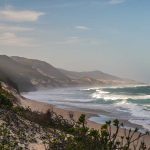 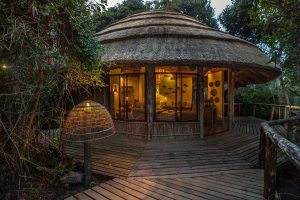 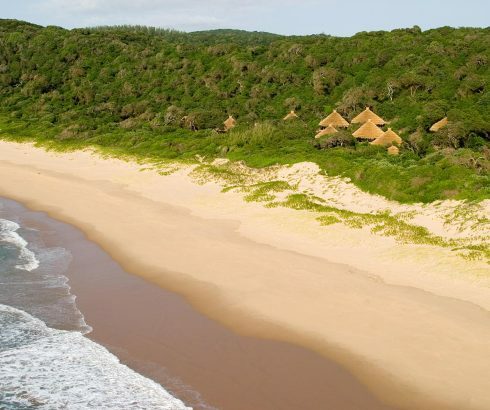 Only an hour away, Thonga Beach Lodge is as close to the beach as it gets – barefoot glamping at its best. 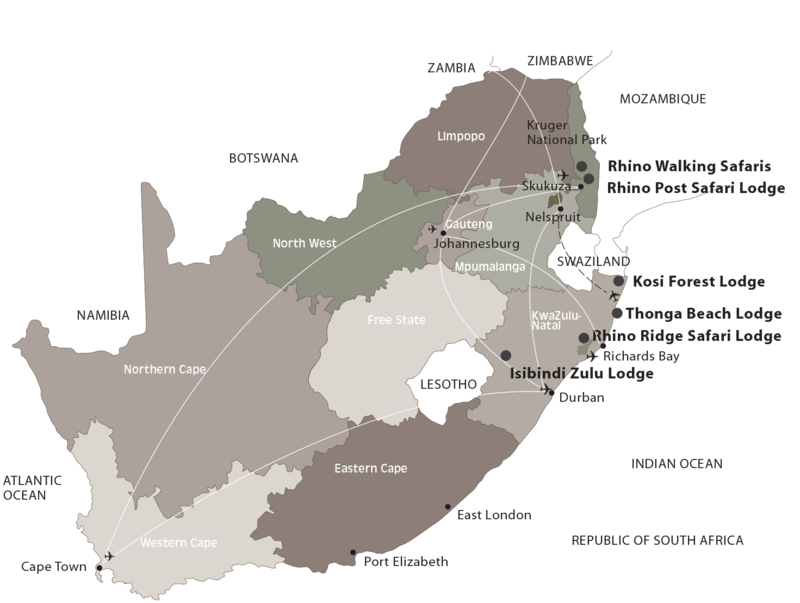 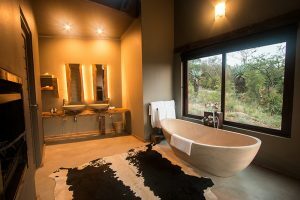 Rhino Ridge Safari Lodge is situated right within the Hluhluwe-iMfolozi game reserve, a vast protected park where rhino, giraffe, elephant, leopard, buffalo and many more animals roam free. 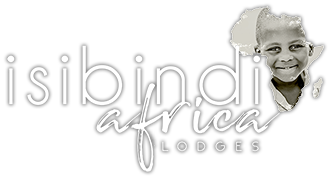 Perfect for romantic couples’ getaways, small family holidays or extended family and friends celebration functions, you may book a single suite or several units. 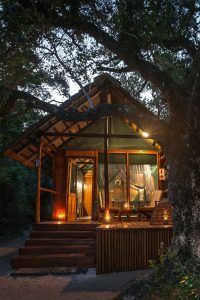 There is enough (or as little) to do at each lodge to keep everyone happy. 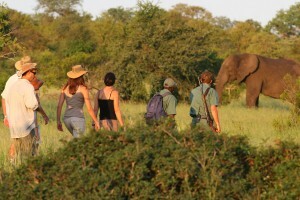 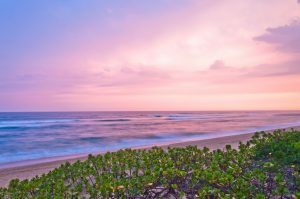 Do look at our special combination packages where you can combine, beach, bush and forest in one memorable trip.